There are plenty of awesome app-enabled toys available for kids. Quest happens to be another one that can travel on land and dive into water. You can use this at the beach or in your pool. 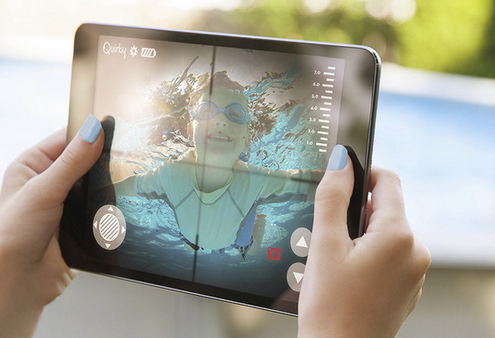 Quest has a high resolution camera that captures underwater footage. 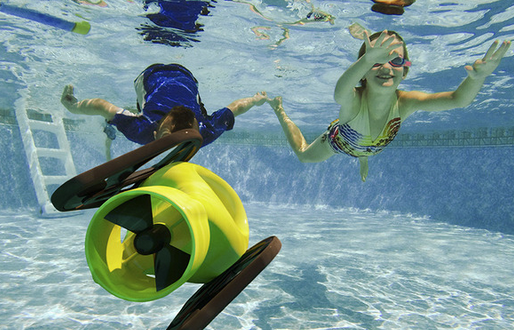 The user can control the depth and move the submarine forward using the rear propeller. Quest measures 6.25” W x 5” H x 10.5” D. It is made of plastic and silicone. Paulette Blankenship is behind this idea. The project is on Quirky.